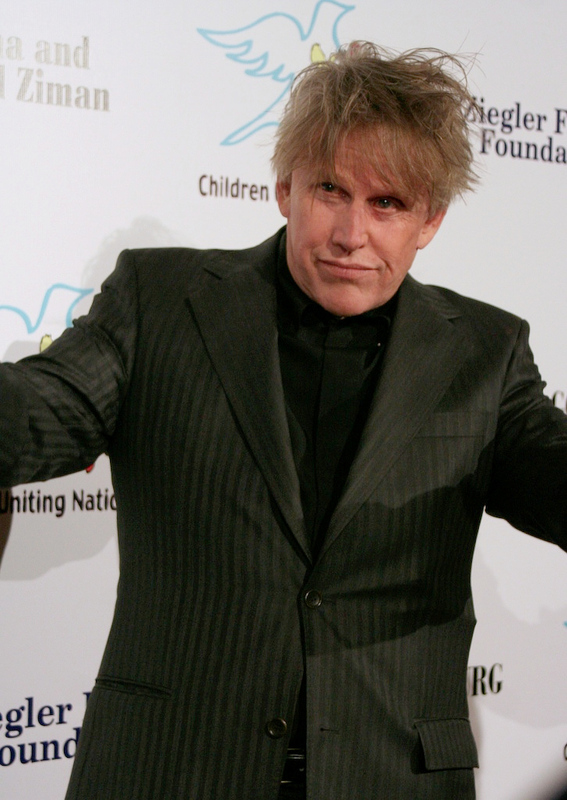 Gary Busey (born William Gary Busey, June 29, 1944) is an American actor. He has appeared in films such as Lethal Weapon (1987), Point Break (1991), The Gingerdead Man (2005), and Under Siege (1992), and has had guest appearances on Gunsmoke, Walker, Texas Ranger, Law & Order, and Entourage. He was nominated for an Academy Award for Best Actor in 1978 for his role in The Buddy Holly Story.